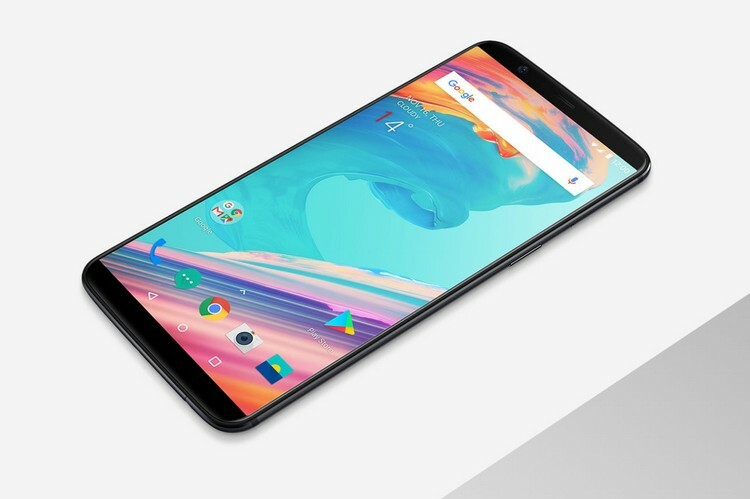 After tons of leak and speculation, the OnePlus 5T has just gone official and while we thought we knew everything about it, OnePlus has managed to spring a few surprises. The edge-to-edge 18:9 6-inch Optic AMOLED display is here, as the leaks suggested but OnePlus is also calling it a “sunlight display”, because well, the display adjusts the contrast more accurately when viewed in direct sunlight. The design remains very similar to the OnePlus 5 with the anodized aluminium back but the bigger display with smaller bezels means that the navigation buttons have moved to on-screen. Also, the fingerprint scanner has moved to the back, which isn’t something many people like. However, OnePlus 5T also has a “Face Unlock” feature, for all those times when your 5T will be lying on a desk and you have to unlock it quickly. It’s not as advanced as iPhone X’s Face ID but OnePlus claims it to be faster than the fingerprint sensor on the back. The dual camera setup on the back has been updated as well. 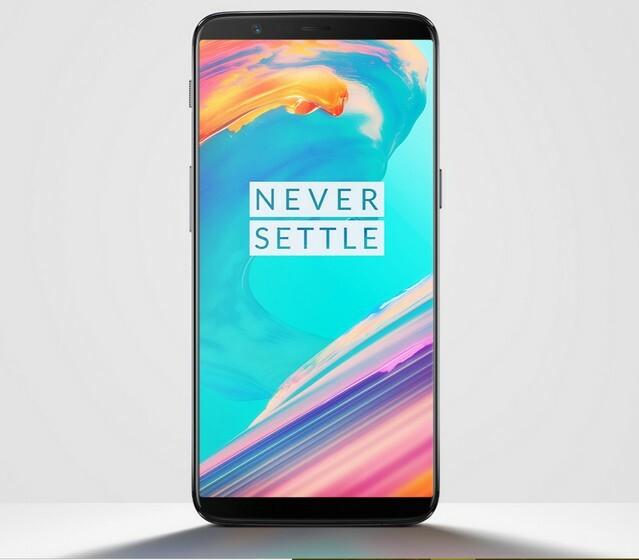 The OnePlus 5T comes with 16 MP f/1.7 primary camera along with a 20 MP f/1.7 secondary camera, which makes up for improved low-light photos as well as portrait mode photos. 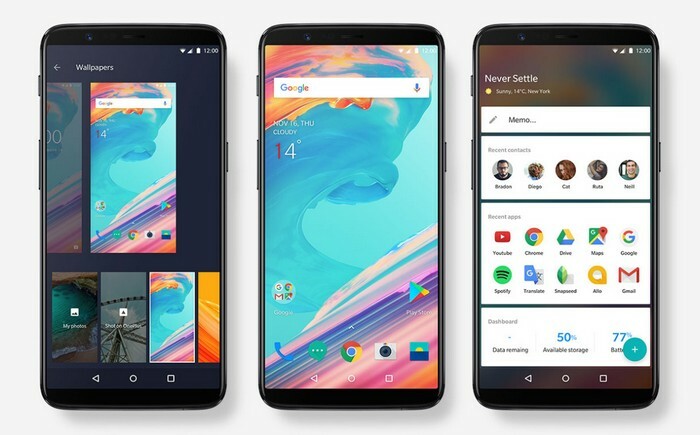 On the software front, the OnePlus 5T comes with Oxygen OS on top of Android 7.1, which brings a new Parallel Apps feature, which basically clones your social apps, so that you can use multiple accounts separately. The Android version isn’t the latest but OnePlus will begin rolling out Oreo betas for the device late December. Also, the good news is, the OnePlus 5T is priced identically to the OnePlus 5, at $499 and $549, which means, starting November 21, you’ll be able to purchase the OnePlus 5T at Rs. 32,999 for the 6 GB version and Rs. 37,999 for the 8 GB version. So, what do you think of the OnePlus 5T? Let us know in the comments section below. Also, stay tuned for our first impressions article.